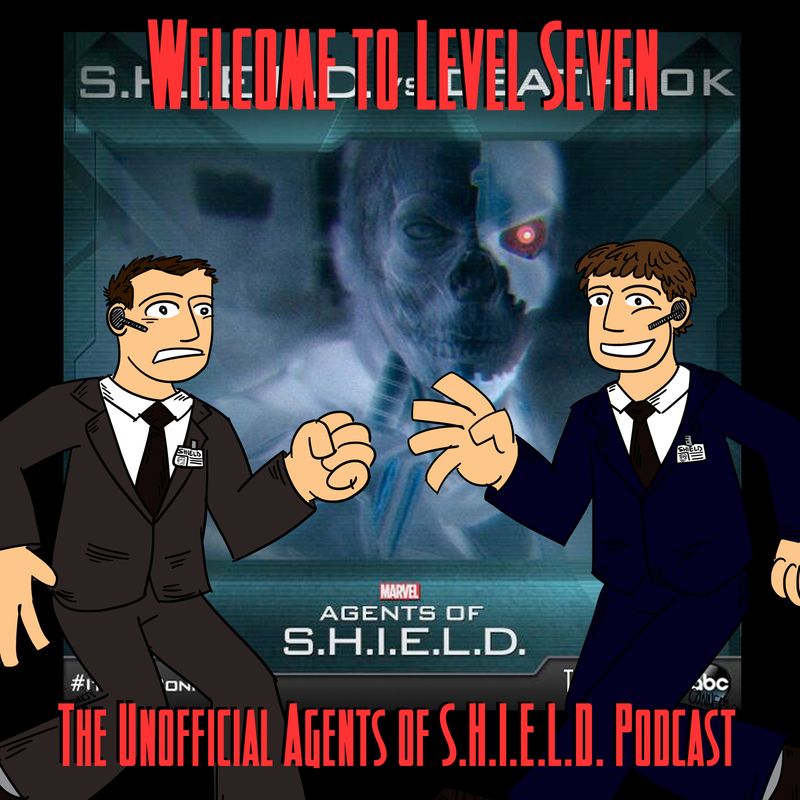 It's the “End of the Beginning” and the beginning of the biggest week in Agents of S.H.I.E.L.D. history! 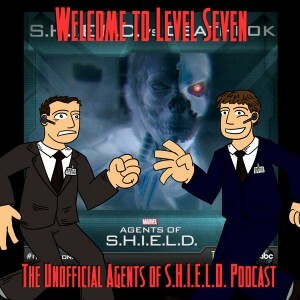 Ben and Daniel discuss the revelations and the relationships in this episode of Agents of S.H.I.E.L.D., which is the lead in to Captain America: The Winter Soldier! What's going to happen next? Only the Clairvoyant knows.